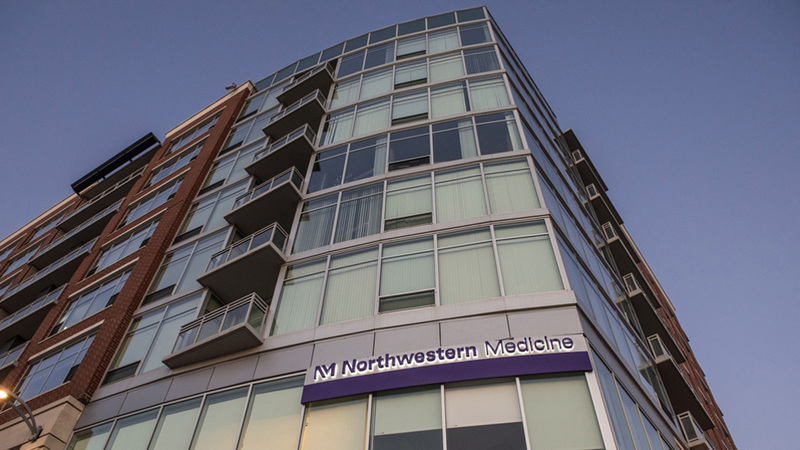 We offer Primary Care, Family Medicine, Rehumatology and Nephrology services at Northwestern Medicine South Loop - Roosevelt Collection. Northwestern Medicine South Loop - Roosevelt Collection is located in the Roosevelt Collection off of Roosevelt Road in the South Loop. The underground parking at the Roosevelt Collection is currently free for up to 90 minutes with validation. When you pull into Delano Court, continue heading straight back until you see the signs for underground parking. Please park in the Orange section and take the elevator up to the second floor. You may also take the escalator to the plaza level. From the plaza level, look for the orange parking door next to the Roosevelt Loft entrance and take the elevator to the second floor. Our office is located in the Roosevelt Collection at 1135 S. Delano Court (alternatively, 150 W. Roosevelt Road is the same location and is easier to locate using GPS). The Roosevelt Collection is a block west of Clark Street and houses the Icon Movie Theater. The office is within walking distance of the Roosevelt CTA station (red, orange, green lines) and the #12 bus runs along Roosevelt Road stopping at Delano Court.